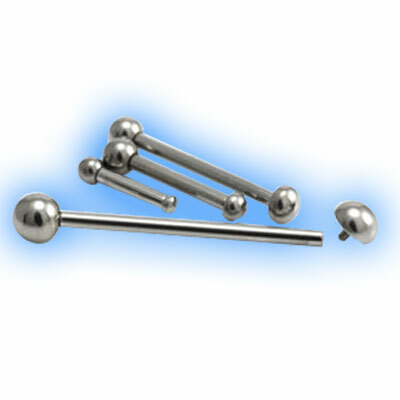 Internally threaded Titanium barbell in 1.6mm (14 gauge) with ball and half ball. 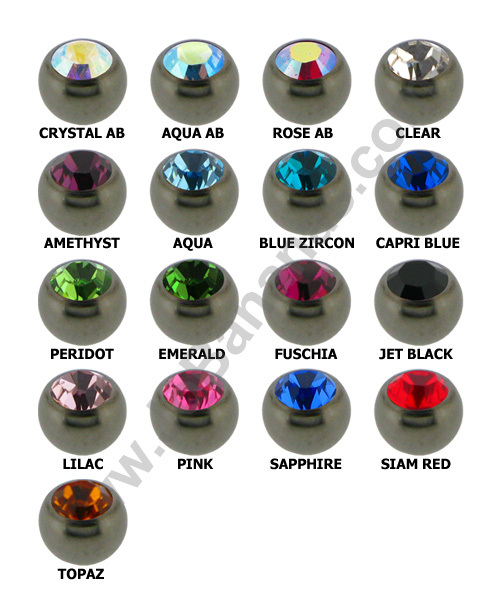 The half ball end is available in 2mm, 3mm, 4mm or 5mm and the thread on the balls is 1.2mm. The barbells are made out of high quality grade 23 Titanium (6AL-4V ELi) and they are available in 6mm through to 40mm lengths. 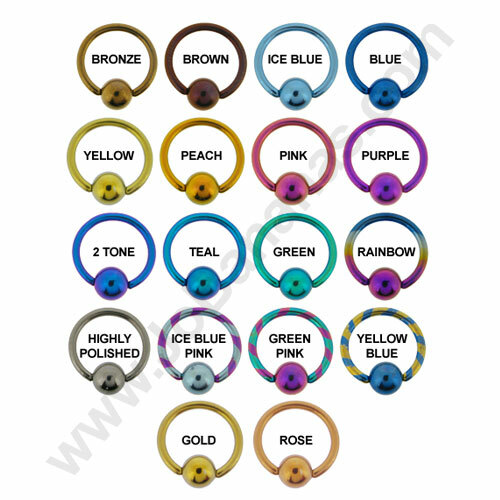 Being internally threaded they are very gentle to insert into piercings because there is no thread on the barbell itself so it is completely smooth, the thread is on the balls at each end, both of which are removable. 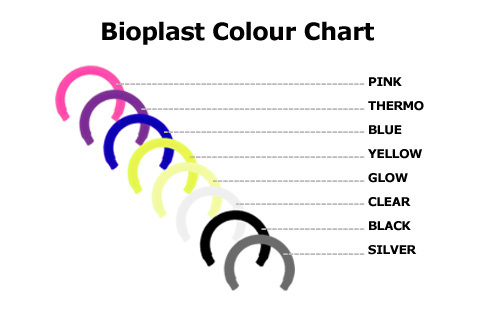 "Thanks for sending my titanium large gauge horseshoe so quickly. Love the rainbow finish on it!!. I may have to buy more.."